Tena Eshelman spoke with Pastor Dennis about flood bucket and hygiene kit collection for Mission Central. Tena works close to Mission Central and would like to take donations from our congregation each week to them on our church's behalf. Mt. 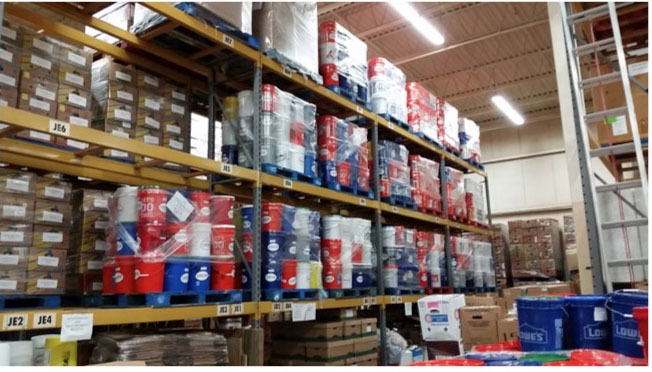 Gilead is accepting donations of flood bucket kits/items and hygiene kits/items? Folks may put the entire kits already assembled at our church or they may opt to purchase a few items and donate those to Mission Central. There are some boxes in the welcome area for donations and Tena will take items with her on Sundays and then to Mission Central every Monday for the next several weeks or months or as long as it keeps coming.